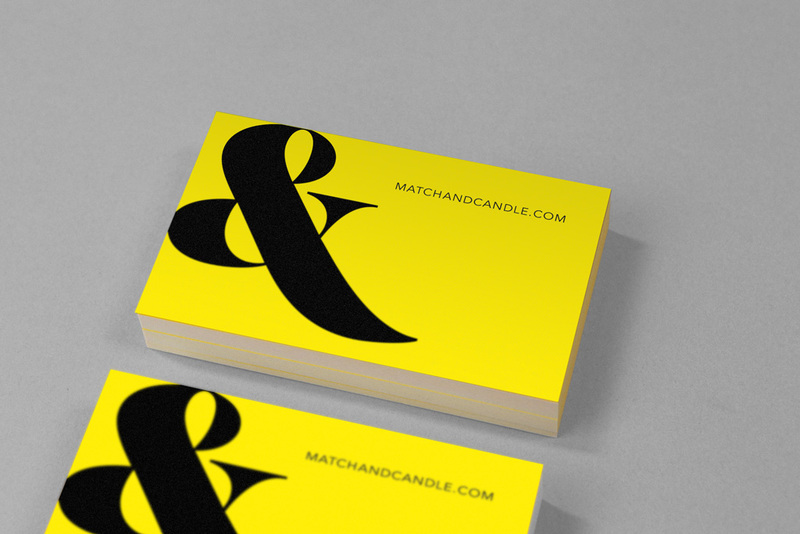 Match & Candle are a transformation company. Set up by the former Vice President of Global Brand Strategy at Nokia, Match & Candle mobilize people, communities and brands to better themselves and the world by equipping them with renewed vision, breakthrough strategies, future-proof plans and inspiring communication. 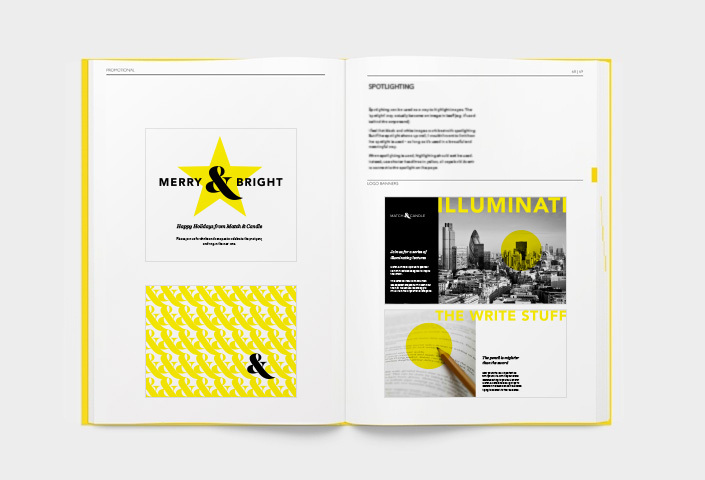 Stepto & Son were tasked with creating a brand capable of successfully communicating the Match & Candle personality and ensuring that their proposition and message was clearly understood.